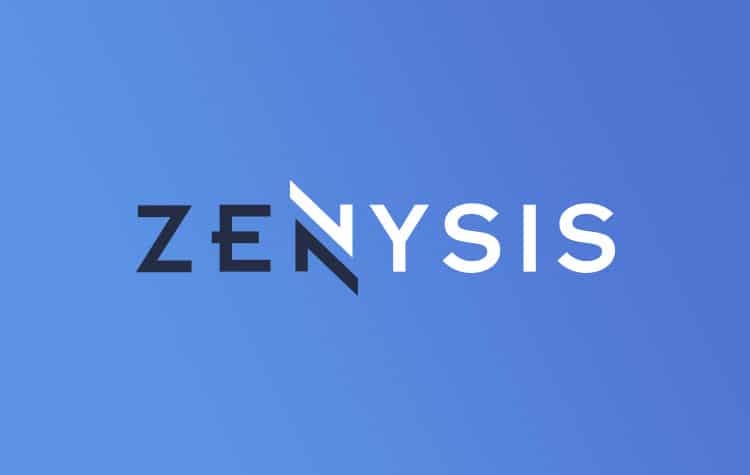 Zenysis creates software to help governments and international health organizations analyze global health data. 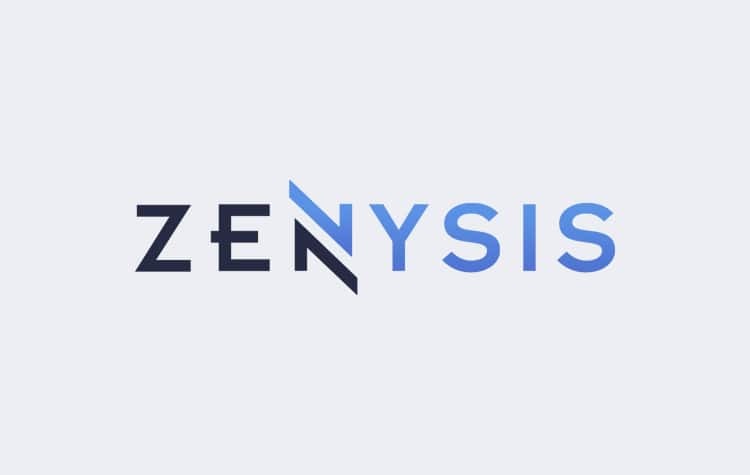 The Medium designed the Zenysis logo to signify fragmented data integration, interoperability, and speed. Additionally, The Medium created their color palette, brand style guide, and presentation template (PowerPoint and Google Slides formats).